Here we go! 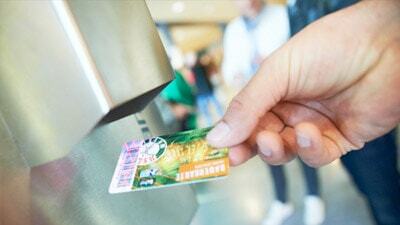 Selling more season tickets than ever before with YouCard! 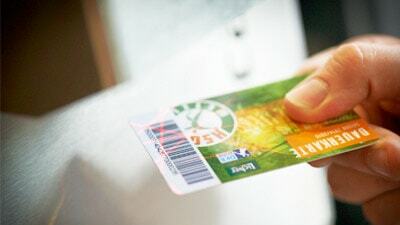 The German Bundesliga club HSG Wetzlar ordered altogether 2500 season tickets from the YouCard plastic card and ticketing experts. This order was the biggest the Handball club has ever placed. The amount of ordered plastic cards is hardly surprising as the club is expecting a possibly record-breaking sale of its season tickets for the new season. A visitor management system is able to read and assess the encoded data within seconds and in doing so, it significantly increases the service for every fan. Furthermore, it is possible to match the photo against the person and validate eventual reductions for children, students, apprentices and severely handicapped people. The partnership „made in Wetzlar“ between HSG Wetzlar and YouCard lasts since 9 years and will be expanded in the near future.